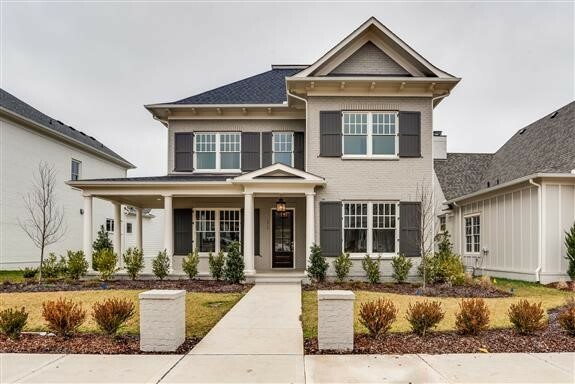 "Natasha" on 56' lot, 5 bedrooms w/ 5 Full Baths, 10-ft ceilings on 1st floor, 9-ft ceilings up, Master plus Guest AND Study all on the Main! W/B Fireplace in Great Room, full 3-car garage! Located in brand new Westhaven section with short walk to Residents' Club! Williamson County's top-selling new home community! Restaurants, day spa, florist, dry cleaners, and other businesses, golf course & elementary school OPEN! HOA includes pools, exercise, tennis, activities and more!